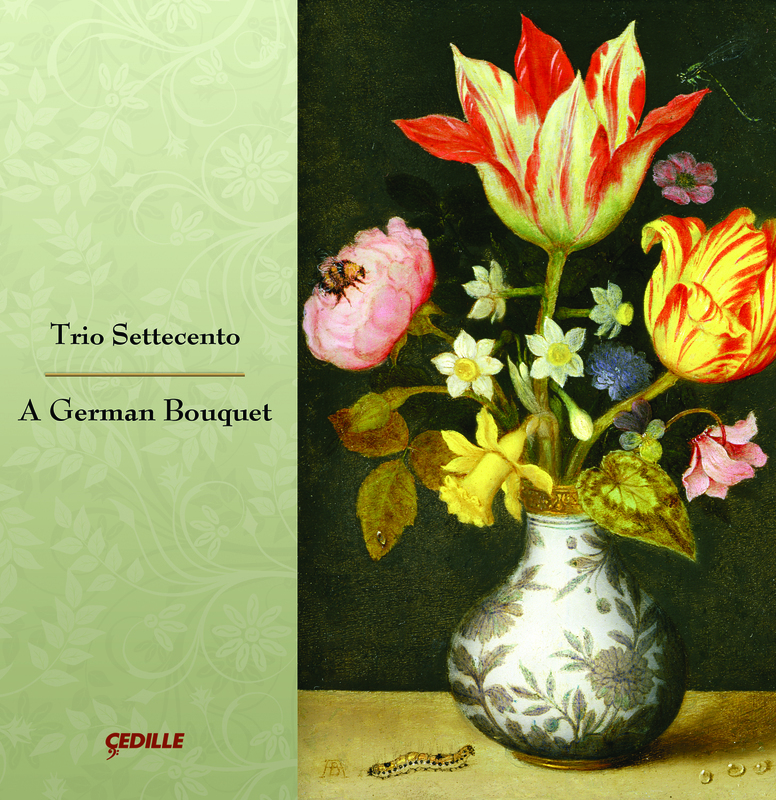 Trio Settecento explores the gorgeous colors of German Baroque sonatas with a variety of continuo instruments: harpsichord, organ, viola da gamba, and baroque cello. Trio Settecento formed in 1997, after the release of our album of Italianate sonatas by Georg Frideric Handel. On that recording, and for our first few concerts consisting of mostly 18th century Italian repertoire, John Mark played ‘cello and David played harpsichord. This was also the instrumentation for our most recent recording together as Trio Settecento, An Italian Sojourn. As we expanded our repertoire in the late 1990s, we added music from France and Germany. Our desire for historical accuracy demanded we use different instrumentation for many of these pieces. We found that replacing the ‘cello with the viola da gamba brought the music to life with a new palate of colors. I’ve greatly enjoyed exploring the character of the viol and how best to blend (or contrast) the violin with its beautiful cousin. Having collaborated for more than a decade with gamba players, there are always more insights to be discovered. While Trio Settecento initially learned the entire repertoire on A German Bouquet with David playing harpsichord, we felt that using a variety of keyboard instruments would enhance our interpretations. We experimented extensively and carefully chose the particular instruments that were best suited to each piece (or movement). The inclusion of the positiv organ required significant adjustments. The change from a plucked instrument to a wind instrument altered everything from our tempi to our articulations and even our most fundamental ideas about mood and character. Thank you for joining us on our musical exploration of Germany. We hope that you enjoy all of the beauties we have picked for you: Erlebach’s heartbreakingly gorgeous harmonies, Pisendel’s brilliance, Muffat’s imagination, Buxtehude’s cheerfulness, and Bach’s profound mastery. We look forward to our future journeys together including visiting France and the British Isles.